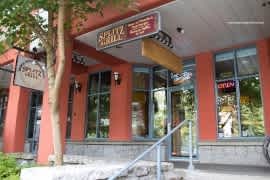 Splitz Bar and Grill, located inside Pin Strikes Entertainment Center, is a place where you can eat, enjoy a game of pool or watch your favorite team on the BIG SCREENS. 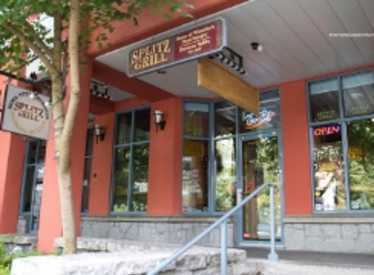 There are options for the whole family at Pin Strikes Entertainment Center and Splitz Bar. Bowl a few games on one of our 24 "State of the Art" bowling lanes, play laser tag, bumper cars or a game called balladium. It's Knock Down Family Fun!